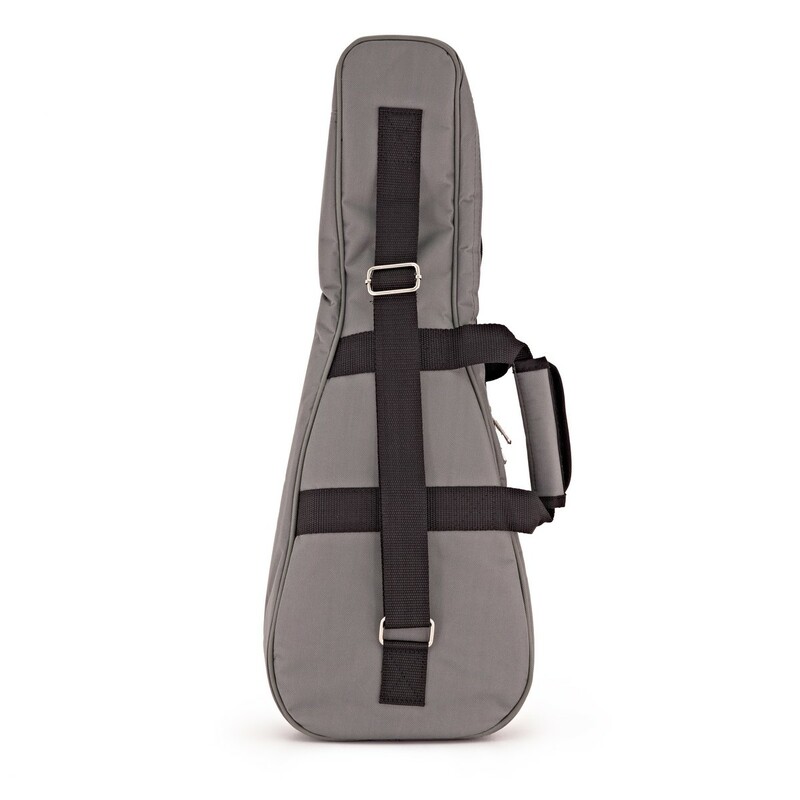 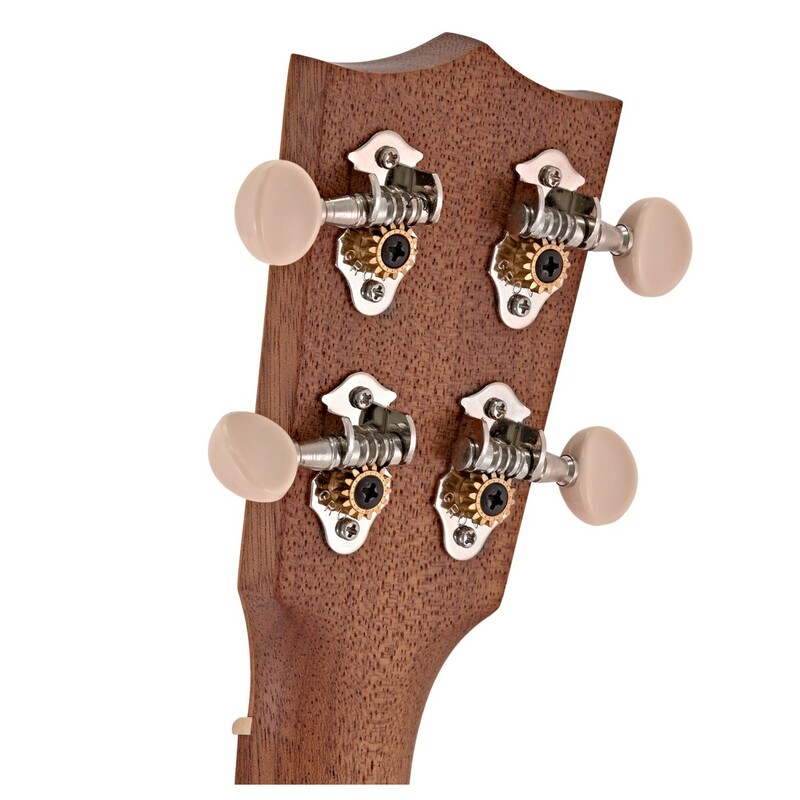 Everyone knows that Martin guitars are renowned for tradition, craftsmanship and quality. 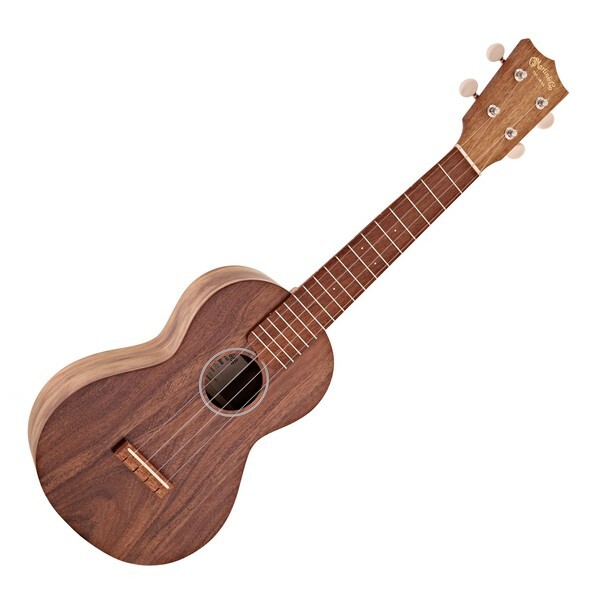 Now you can have all this in your ukulele too! 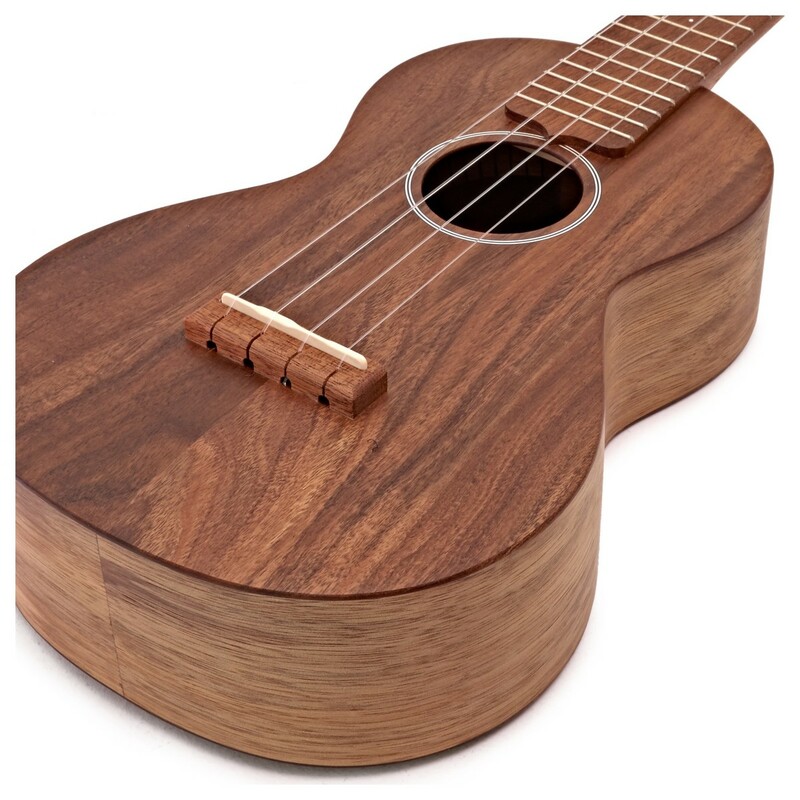 The C1K Uke is a beautiful example of why Martin is a respected name in superior quality ukuleles. 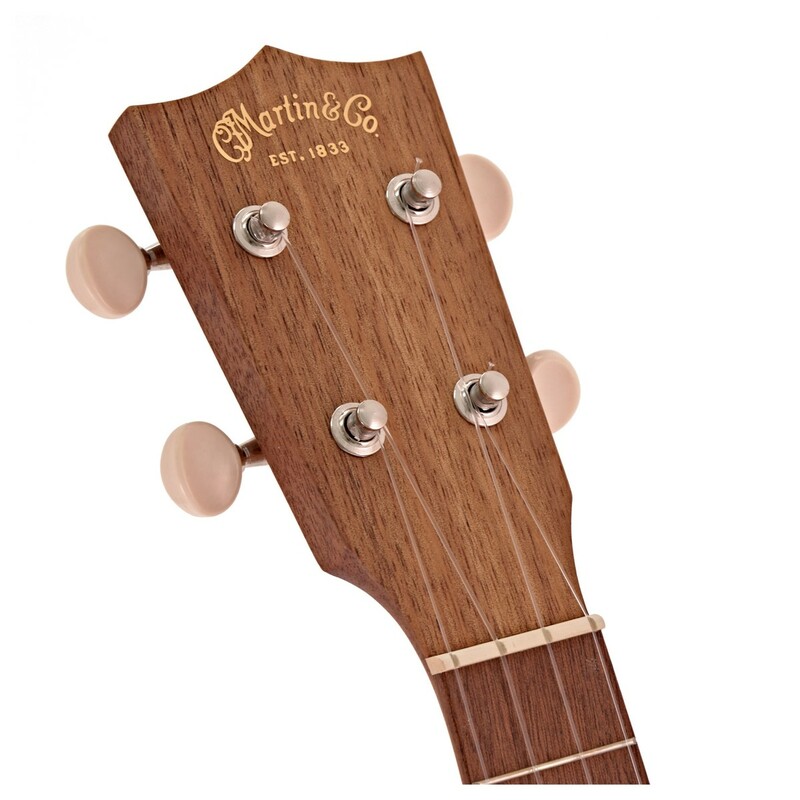 Long famed for their fine guitars, many people don't know that Martin has been building ukuleles since 1916, and tenor ukes since 1929. 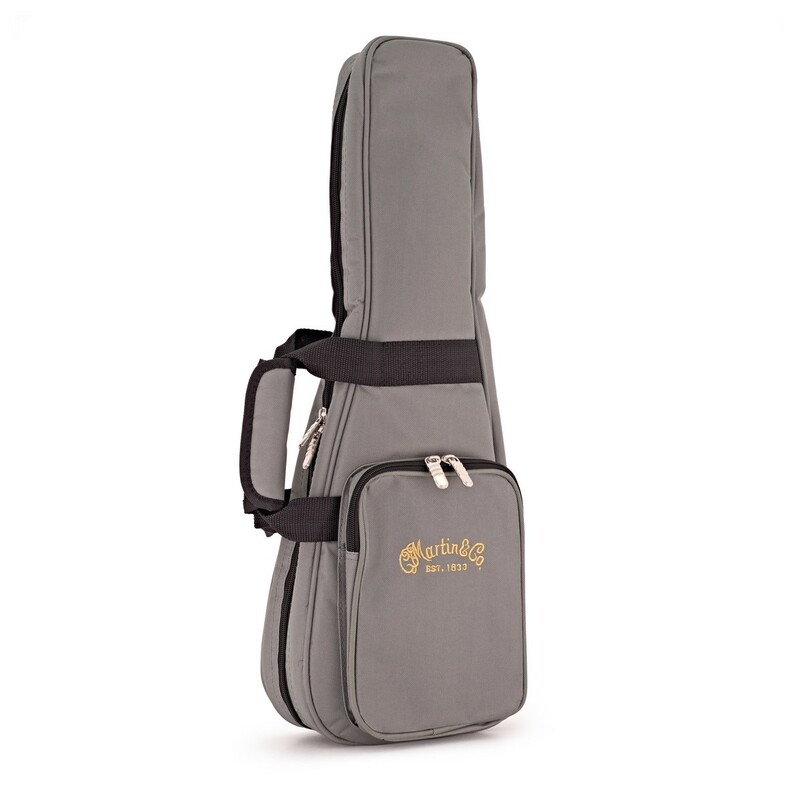 They are prized for their beautiful design, full-bodied voice and great volume. 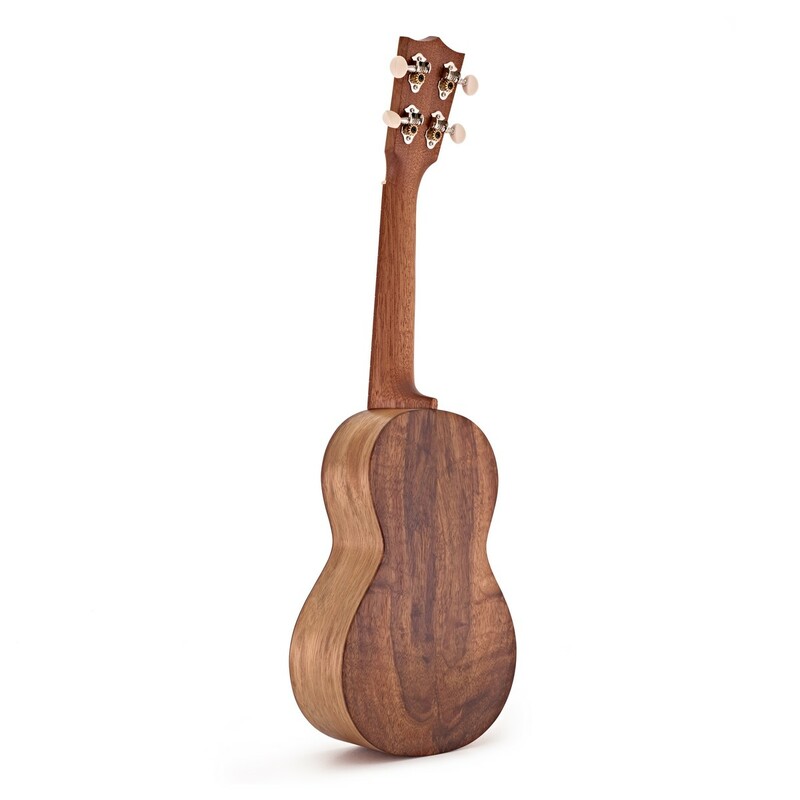 This C1K concert-sized ukulele features an authentic Hawaiian Koa top, back and sides, a wood native to Hawaii and a favorite of local island players. 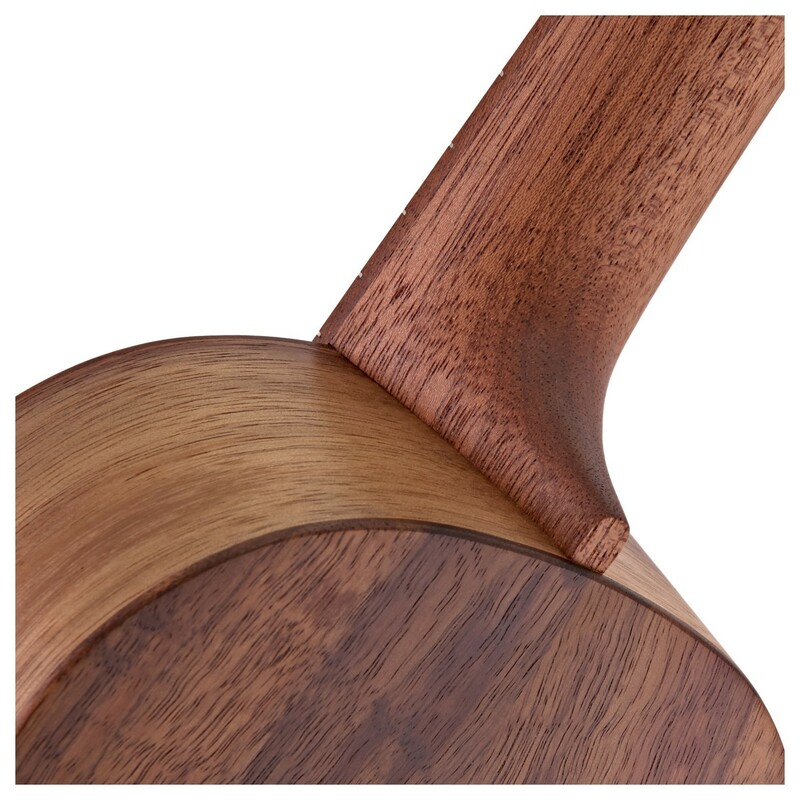 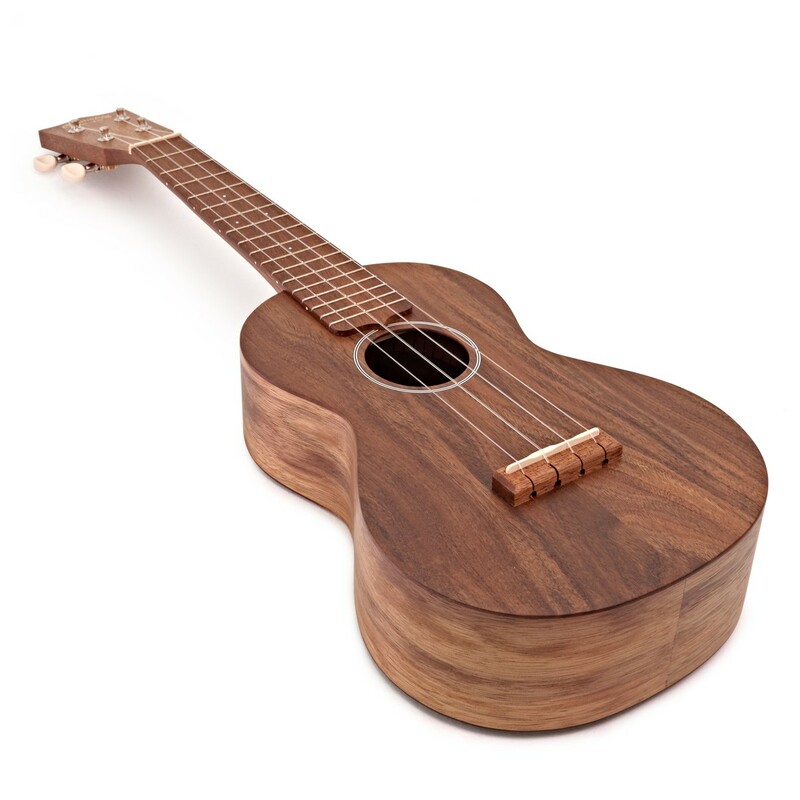 The uke's body is finished in high quality satin lacquer and features an applied dovetail neck joint.